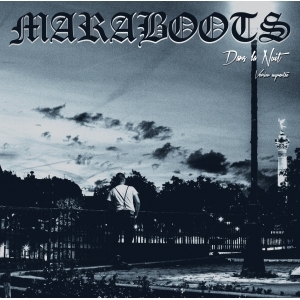 Maraboots have been one of the main label's band and a reference for the new Paris oi! scene that have never been as strong as today. Their 3 first records were unavailable for a long time. They are now on this LP all together and remasterised. A1 to A6 taken from the Dans La Nuit 10"